"Only people who are fully committed with passion, can be successful in the long term. Our customers profit from our long-standing experience and the expert knowledge, which is passed down from one generation to the next. The satisfaction of the customers and also the welfare of the animals is paramount for me. Over 100 years of dedication and commitment to the family business. We are able to offer our customers top service thanks to the establishment of international subsidiaries. We can draw on many years of experience and an excellent partnership with out suppliers. The quality of our cattle and pigs comes first and foremost. 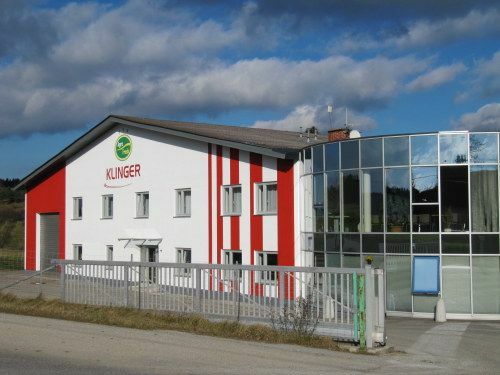 The Klinger name stands for quality that satisfies even highest expectations. We guarantee our customers impeccable execution of exports. 100 years of family tradition. 100 years experience. 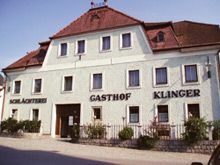 1906 Founding of a butcher’s shop, livestock trade business and an inn in Arbesbach, Hauptplatz 36. 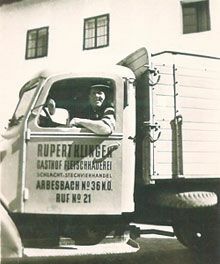 1949 Company handed over to Rupert and Leopoldine Klinger. Purchase of the first truck. Family business with three employees. 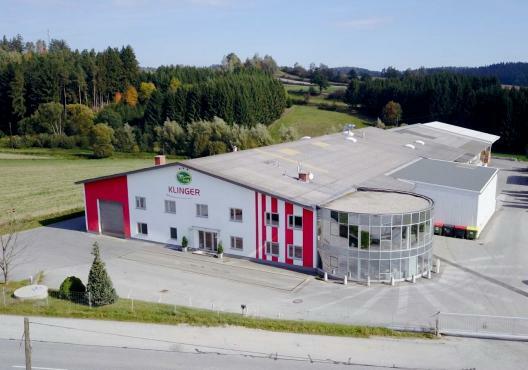 2009 Czech subsidiary was founded: EUREX s.r.o. 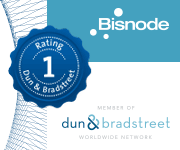 Our company has been certified in May 2010 as "Authorized Economic Partner". This certificate awarded by the customs authority, distinguishes us as a very trusted and reliable business partner. 2016 1st export of breeding cattle to Iran: After years of intense negotiations, we are the FIRST company to succeed in supplying Austrian breeding cattle to Iran!